Delighting her fans as always, T-ara's Soyeon is back with another pair of adorable photos! Taken while eating a Ramyeon, here's a photo where she shared "#hururuchopchop hururuchopchop a tasty #Ramyeon", while Hyomin also added, "I took this photo but it’s unclear". 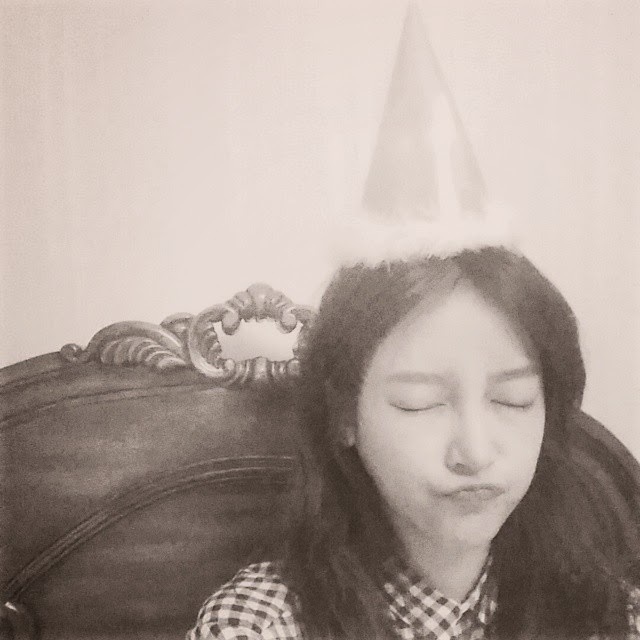 Soyeon who celebrated her birthday last October 5, also shared, "bye bye birthday". You can also see her packing some dinner for her fans below.